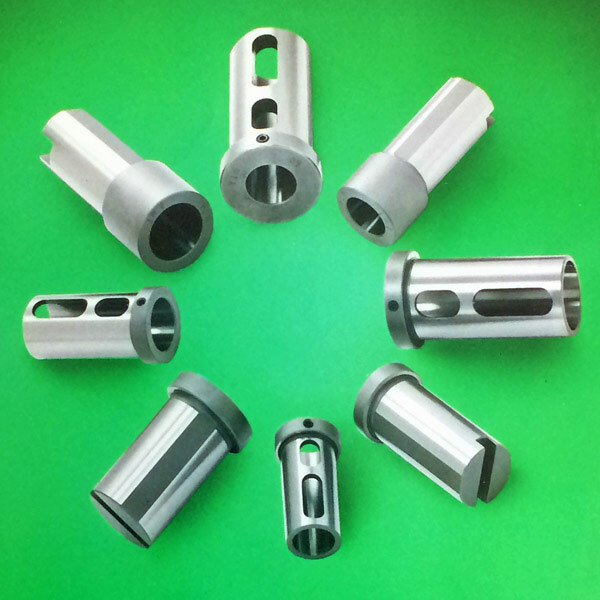 Stocking manufacturer of VDI tool holders, boring bar sleeves, boring bar bushings and Morse taper bushings since 1976. 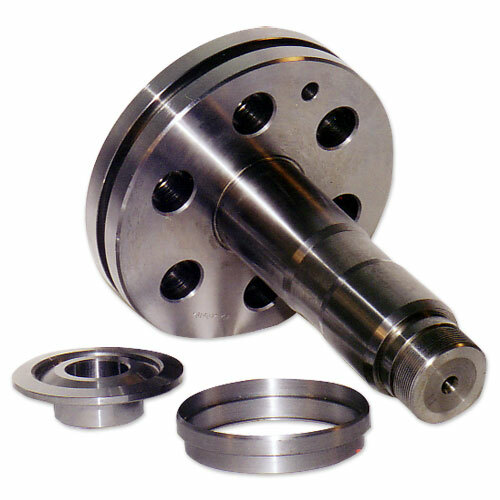 Initially established in 1967, to provide quality parts to the transportation, machine tool and pump manufacturing industries. 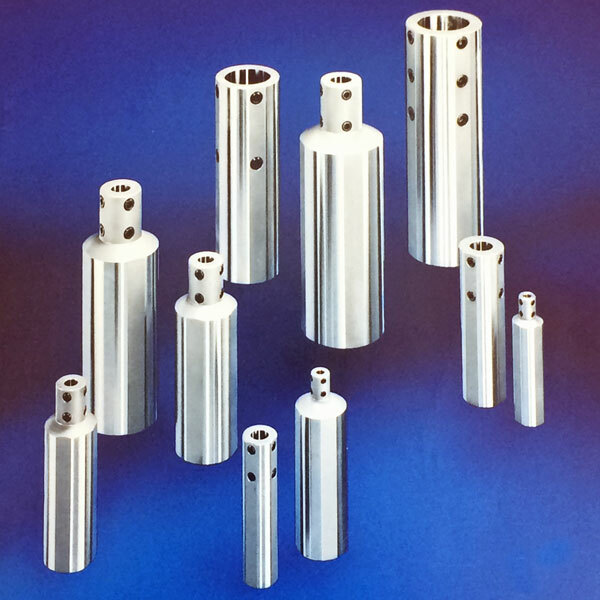 During the past 40+ years we have been supplying our boring bar sleeves and boring bar bushings to machine tool builders as well as thousands of machine shops. We designed, developed and manufactured lines of boring bar sleeves with the necked down feature to enhance the efficient use of smaller boring bars. 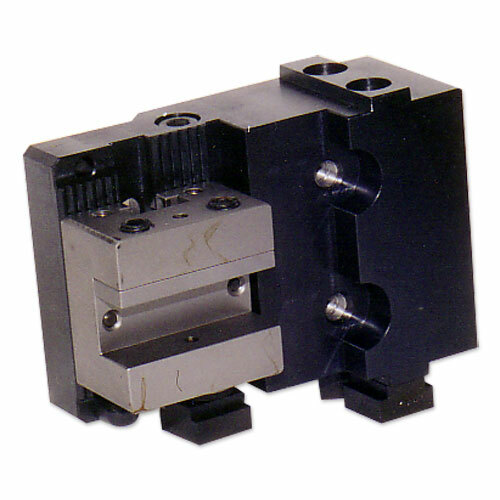 Since 1984, we have been furnishing VDI tool holders (per DIN 69880) for new types of turning machines emanating from Germany. 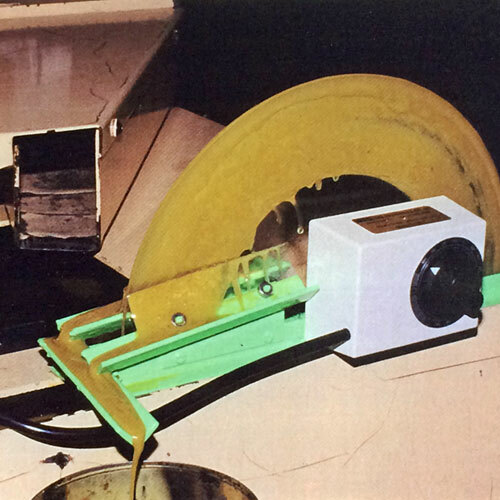 A few years later the turret edge mounted VDI tool holder system was developed by us, in conjunction with one of the major machine tool builders, to be used on this type of turning center. 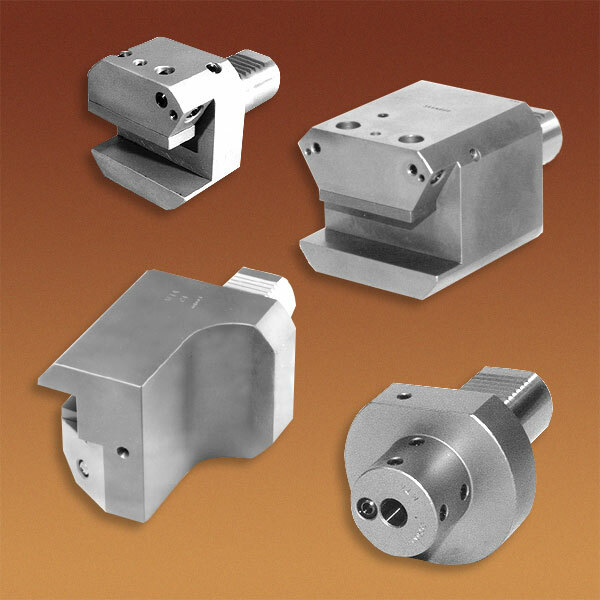 We were first in the U.S.A. to manufacture VDI turning and VDI boring tool holders on a production basis.